Yesterday I was doing laundry and sitting on the balcony reading almost all day. It was sunny and warm and beautiful clouds on the sky passing by. 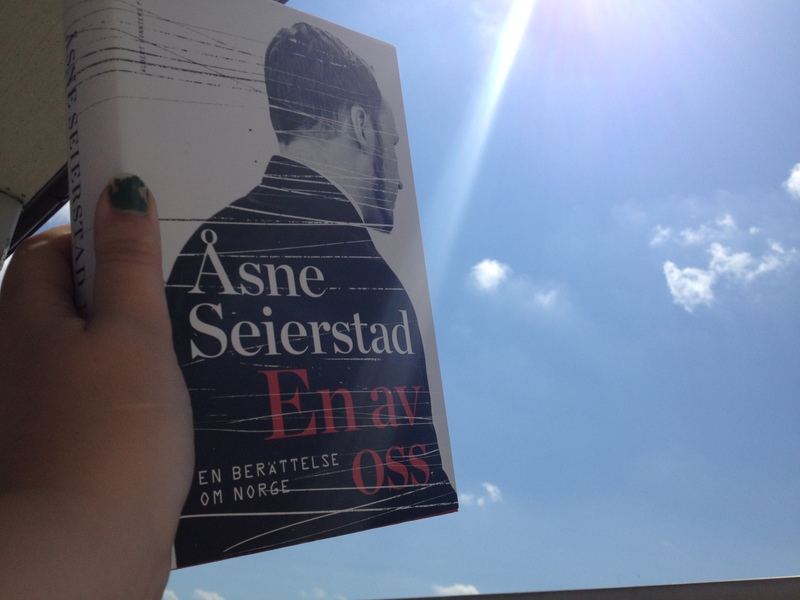 The book I was reading, “En av oss (One of us) by Åsne Seierstad, was so sad though. It is about what happened in Utöya, Norway, in July 2011. I will never forget when I sat in our summer house listening to the radio. It took SO long before me and the people around me actually understood what had really happened. That one man had shot down 69 people on a tiny island in Norway, mostly teenagers. Young humans with hopes and dreams.